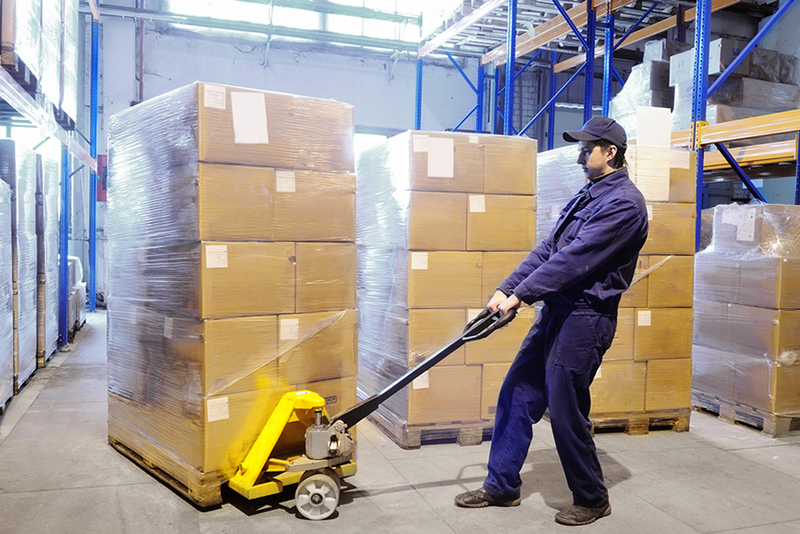 Over the past 13 years we have refined reverse logistics by making it more efficient and cost effective than ever before. At Divvy, everything happens under one roof - from receiving to inspection, to refurbishing and shipping. Time is very important when you consider reverse logistics because the value of most consumer electronics products can degrade by 3% or more per month. Divvy has built a proven model to process products in just 5-10 days to recover as much value as possible. Divvy is one of the nation’s largest online sellers, ranking in the top three sellers for televisions and audio products on Ebay. With storefronts on some of the most widely recognized marketplaces we have learned a lot over the years selling our own inventory - our 99.3% positive customer feedback rating speaks for itself. This depth of experience has led to vast improvements to our fulfillment time and cost efficiencies throughout the entire process, making it possible for our experienced forward logistics team to ship thousands of items per day from our Nebraska based warehouse. 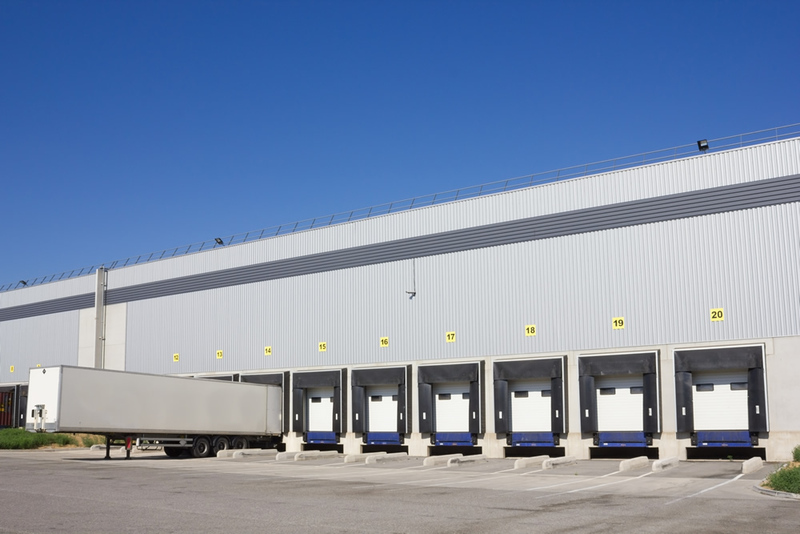 With more than 60,000 sq ft under roof, our facility can provide your business with industry best storage rates, lower shipping costs and shorter transit times due to our geographically superior location. We have also implemented a wireless mesh network to track all items and their physical location within the warehouse. 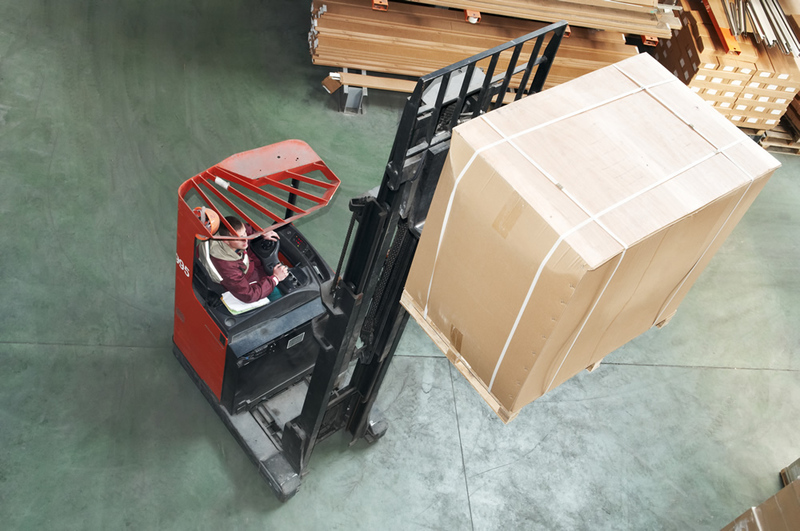 Most importantly, you can rest assured that your inventory is protected in a secure environment with high definition video surveillance and electronically controlled access points. Divvy can provide comprehensive depot repair services, which includes providing the purchaser with return shipping materials and a return shipping label. The product would be returned to Divvy's facility through our standard end-user return process, and we would notify the client that the product has arrived within one business day. Once in our repair bay, we will diagnose the problem and respond to the client with two business days or less (depending on the terms of service agreement). When the final repairs have been made, Divvy will ship the product back with tracking details. Our depot repair service can be handled in or out of the warranty period.